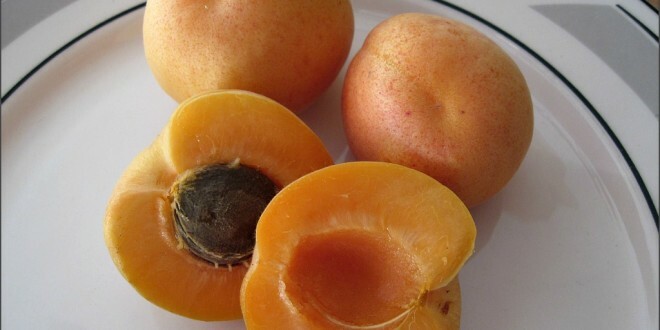 The Royal Blenheim is the best apricot in the world. All-purpose freestone. 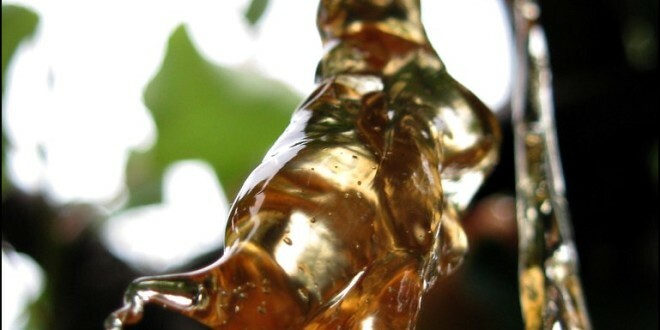 Sweet, aromatic, flavorful – the long-time No. 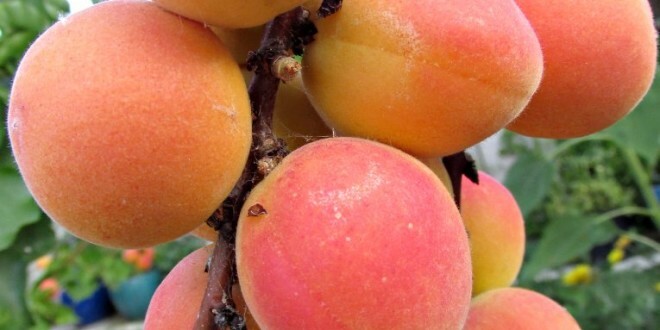 1 apricot in California. Early bloom. Chilling requirement 400 hours or less (under 45 degerees), which is fine for Sunnyvale. 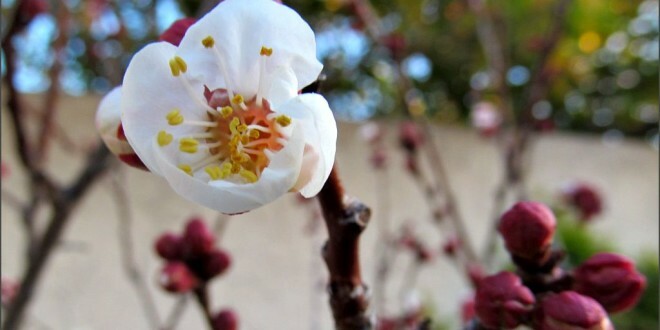 Blenheims typically have their first blossoms in the 3rd week of February. One hundred and twenty days later, their harvest comes all at once the last week of June. Its history traces back to a seedling planted in the Luxembourg Gardens of Paris, where it was introduced as the Royal around 1815. It made its next appearance in England at Bleinheim Palace where it was called Shipley’s Blenheim (Shipley being the gardener at the Palace). 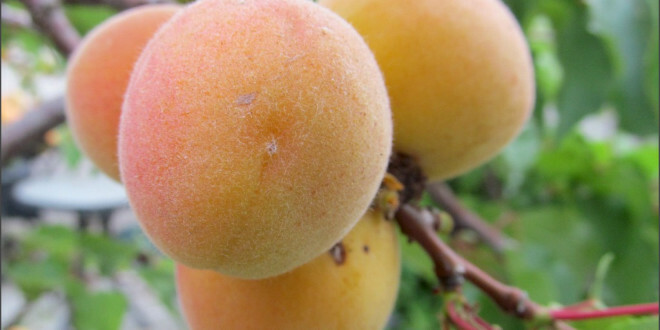 At the peak in 1910, there were 9 million prune trees and 1 million other fruit trees in Santa Clara Valley. Most of the fruit was dried (this was prior to widespread refrigeration). Industrial canning became more popular through the 1950s. It was monoculture. But oddly enough, the financial model wasn’t. There were no monopolistic corporations with massive acreage. The actual acreage of a farm decreased from 1870 to 1910. Most orchard farms were still family-owned and most of the harvesting labor was provided by family. The farmers organized into co-operatives to dry and later can their produce. 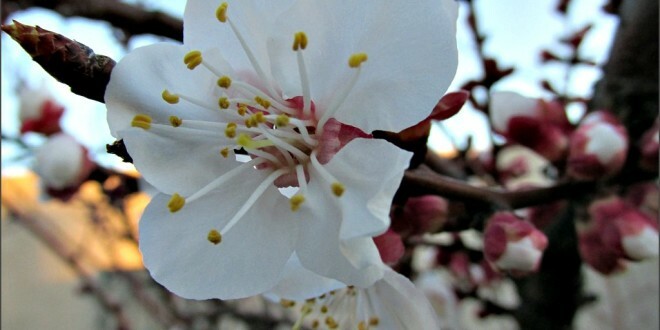 Sunnyvale was known for its cherry orchards and apricot orchards. 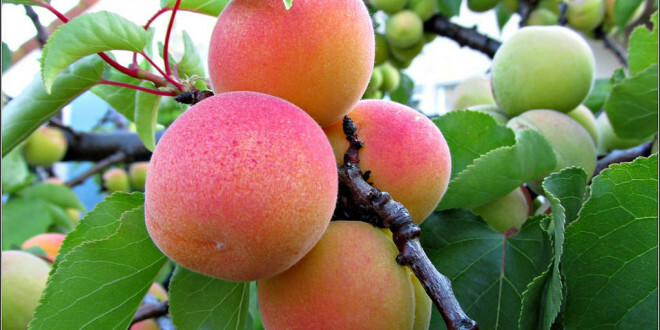 Sunnyvale is in USDA climate zone 8/9 (Sunset Zone 16) and can grow most types of stone fruit. It has mild, wet winters averaging 14 inches per year, most of that between December and February. 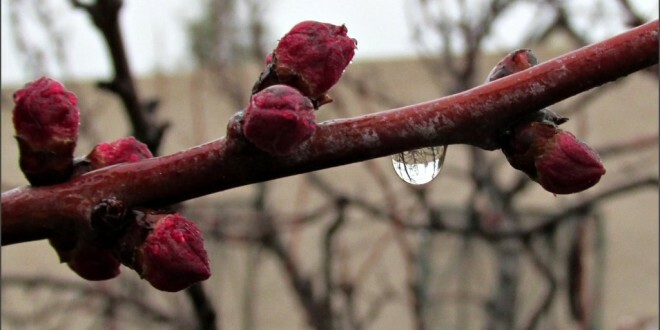 The last frost is typically Feb 15. If growing a tree from a pit, it may take 4-6 years to get a harvest. 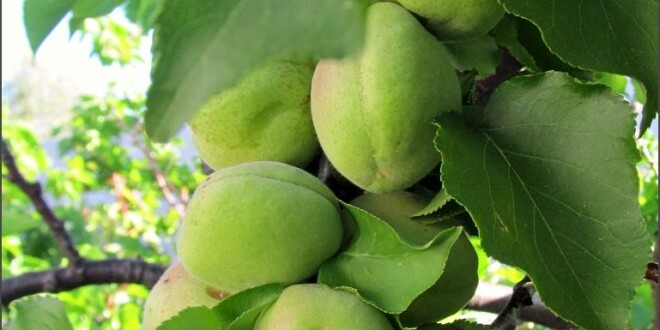 Most transplanted trees produce fruit the next year. 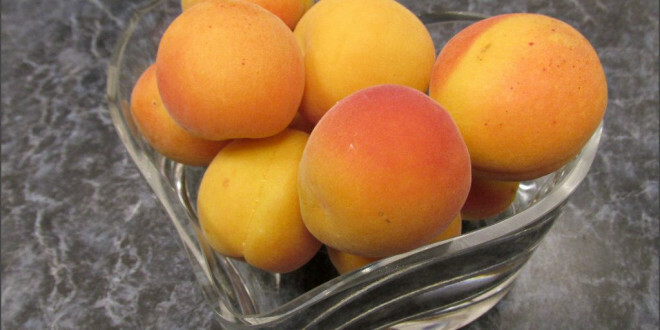 I am growing my apricot tree in a former spa-tub. I also have volunteer trees. A volunteer tree is when a tree grows from a discarded pit. One warning about volunteer trees: They are often bigger than their parent. 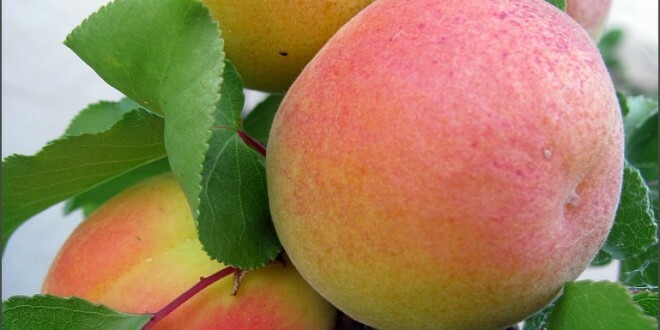 The reason is that most fruit trees are grafted. 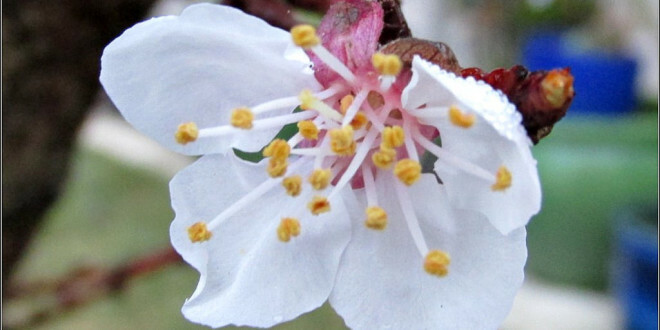 Your original tree is typically a standard-size tree grafted onto rootstock that is semi-dwarf, dwarf, or ultra-dwarf. That rootstock limits the final size of the tree. If your tree is a volunteer then it is growing from the standard-size tree. 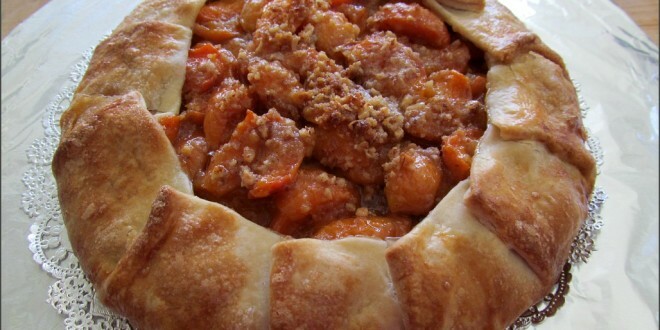 Apricots do require some pest and disease control. Definitely cleanup the area under the tree before winter (remove fallen leaves and fruit). 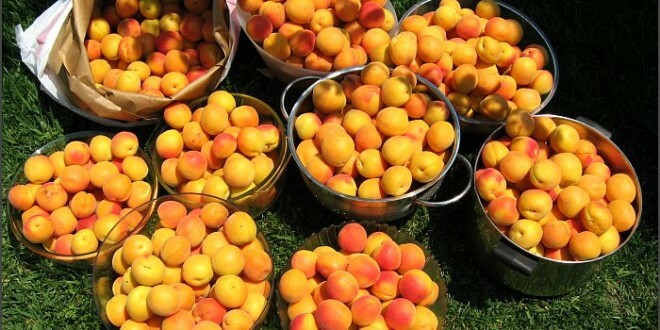 Apricots are suspectible to a fungus that causes withered fruit. Rain will spread the fungus spores. You can control this with a copper fungicide. During a normal Sunnyvale winter, I apply one spraying of Kop-R-Spray in late January. In very wet winters, you may need a second application. Warning: the Kop-R-Spray is bright-blue in color and will stain stucco (I learned this the painful way). So early in the day when it is not windy and apply plastic dropcloths if necessary.